Today, I'm gonna share one of my coolest finding that how I found an Open-Redirect vulnerability on private site of Bugcrowd. Open redirect is a security flaw in an app or a web page that causes it to fail to properly authenticate URLs.Open redirect occurs when a web page is being redirected to another URL in another domain via a user-controlled input. 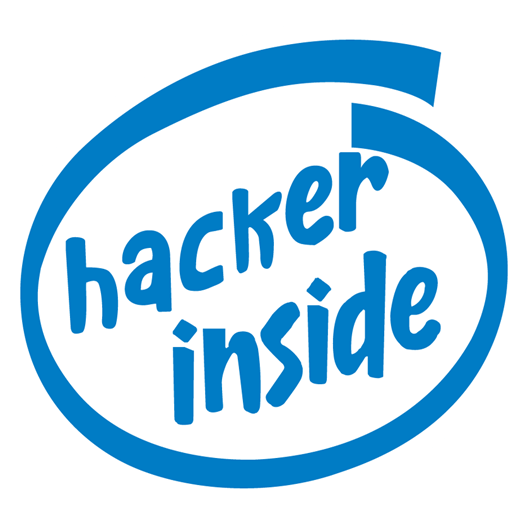 How I found Open Redirect vulnerability? 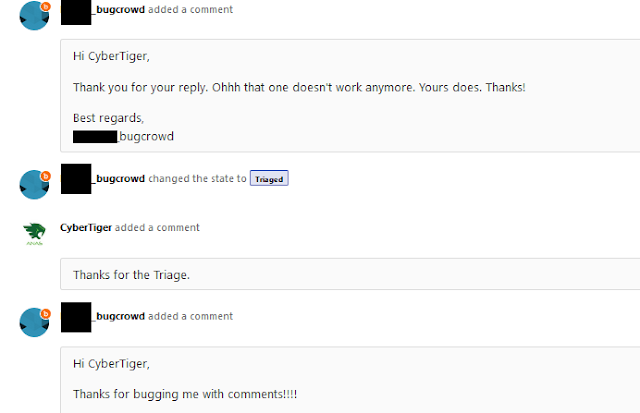 In my free time, I was looking for bugs and at the same time, I received an Invitation on Bugcrowd. I visit the site and registered an account on that site. Next, I try some open redirect payloads on next parameter ie nextUrl=http://evil.com or nextUrl=//evil.com and others but nothing worked. So a little trick quickly comes to my mind and I end up with the payload ie .evil.com(nextUrl=.evil.com) and @evil.com(nextUrl[email protected]) does the magic. I visit the above URL and the PoC is not working. After that, I ask them to re-check this and after some time they re-open my report because someone previously reported the same bug and they resolved the issue which means that I found a bypass of the resolved report. They rewarded me a $200 bounty. I found open redirect many times with the above technique. Hope you like this sharing. Today, I'm gonna share one of my interesting finding in bug bounty. I occasionally hunt bugs in bug bounty in my free time. So, I don't have enough time to blog. But on someone request, I share some of my bug bounty findings here. Recently, I found an interesting bug in many sites but I can't disclose the name of every website, one website 'Upwork' already patched this bug and resolved the report that's why I disclose the name. There are a lot of websites using WAF like Cloudflare etc. 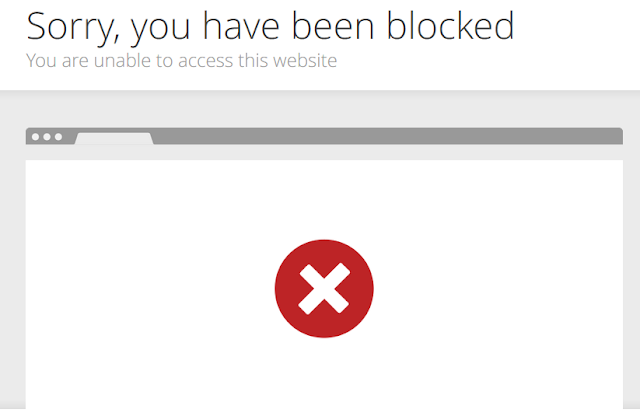 Many websites sets 'Referrer' value in a cookie. In this article, I'll talk about email spoofing in a little depth. If you already know about email spoofing then congratulations But don't worry if u don't know about email spoofing. 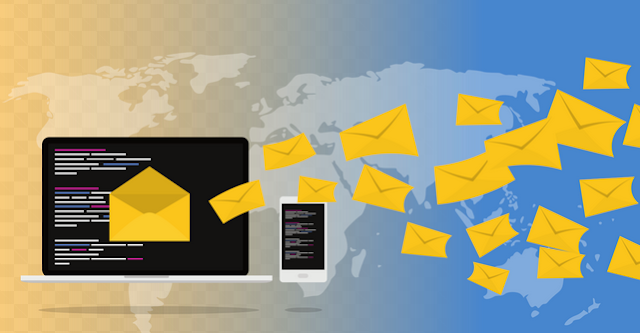 Email spoofing is a tactic used in phishing and spam campaigns because people are more likely to open an email when they think it has been sent by a legitimate source. It's not a new technique. It's a very old technique and still widely used in phishing and scamming. This article is going to be interesting and I'll try to short this long article as much simple as possible. How it's possible to spoof an email? So, there are a lot of questions related to this issue. When a Domain is Spoofable?